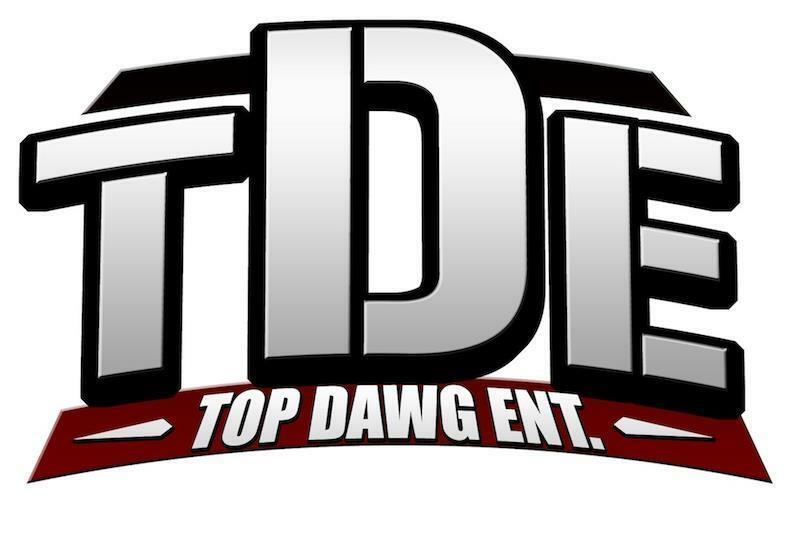 Top Dawg Entertainment is an independent record label based in Southern California founded by Anthony Tiffith in 2004. It is home to Black Hippy, individually consisting of Kendrick Lamar, Jay Rock, Schoolboy Q, and Ab-Soul. More recently, Isaiah Rashad and SZA have signed deals with TDE and have released each released one album on the label thus far. 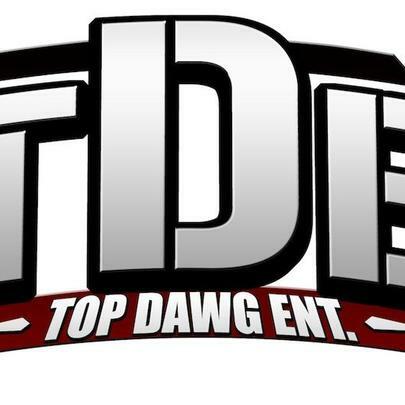 The in-house production team, Digi+Phonics, consisting of Dave Free, Willie B, Tae Beast, and Sounwave, does most of the production for TDE releases.